Watching Nebraska/KSU baseball game on BTN. 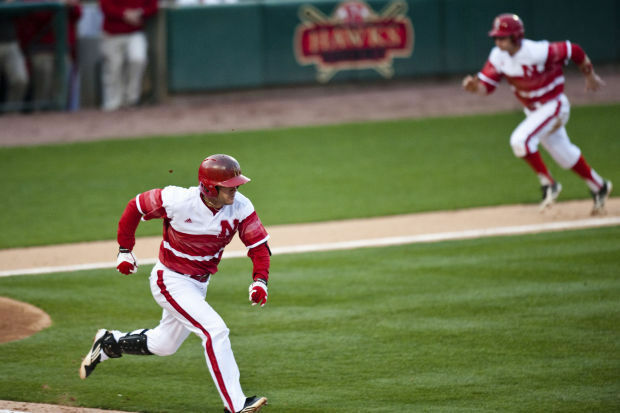 Those Adidas uniforms Nebraska is wearing are horrible. I hope the team does not have to wear them last year. Louisville also wears those. Reminds me of the old school Astros jerseys. Reminds me of the old school Astros jerseys. Yeah, that looks like cricket uniforms. The MSU unis above do look awesome though. Those are some nasty threads on Nebraska! Ugh.